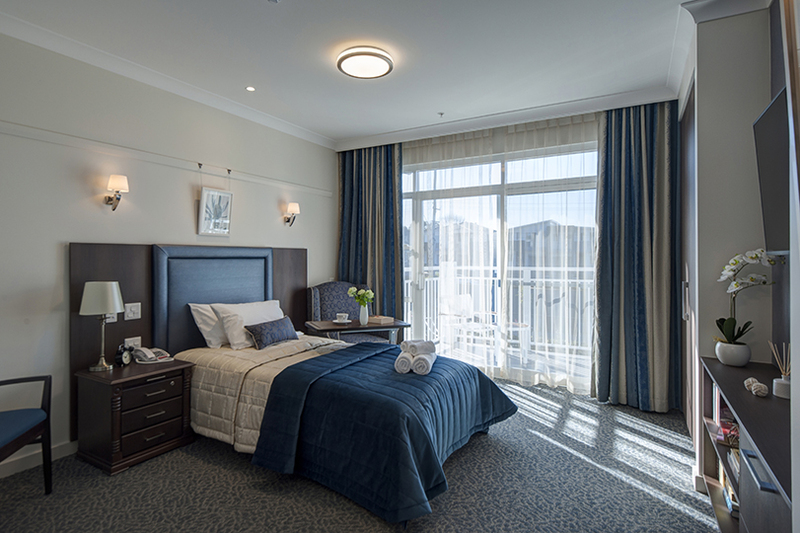 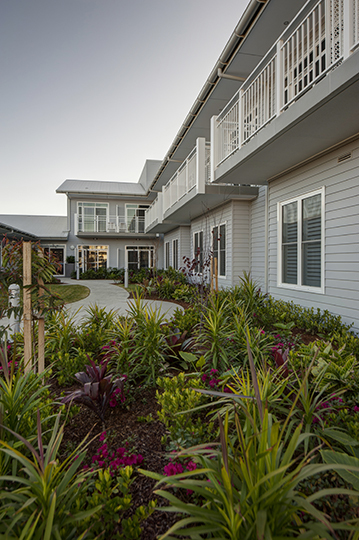 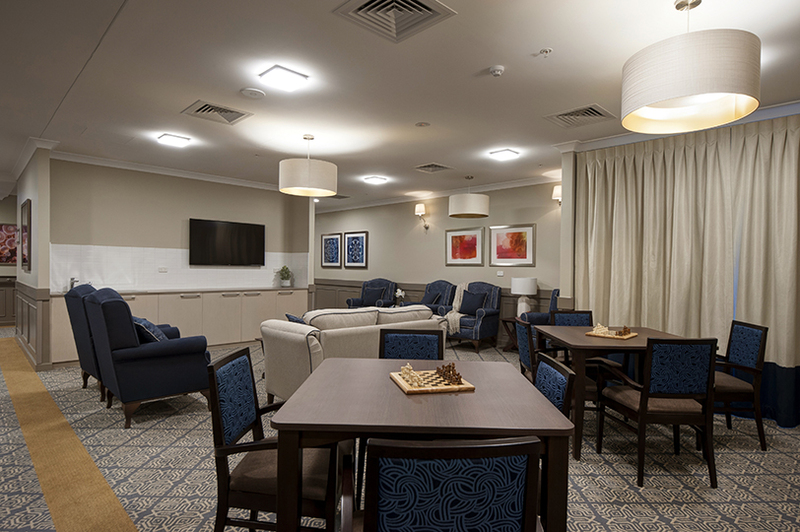 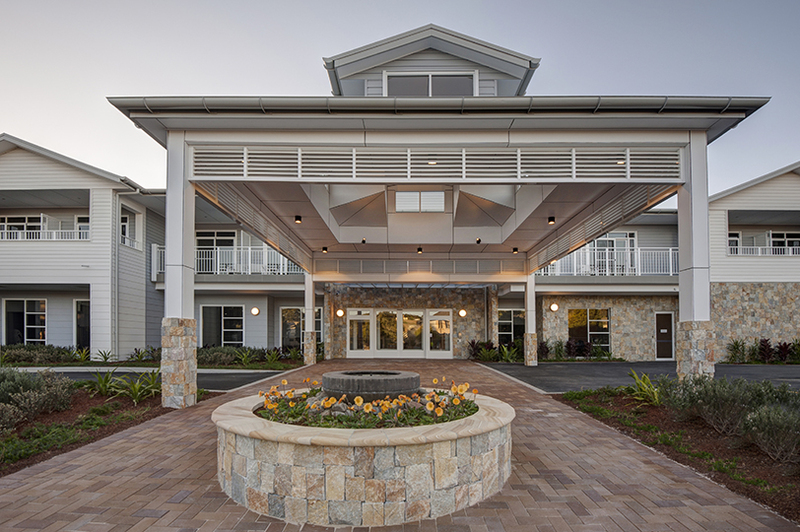 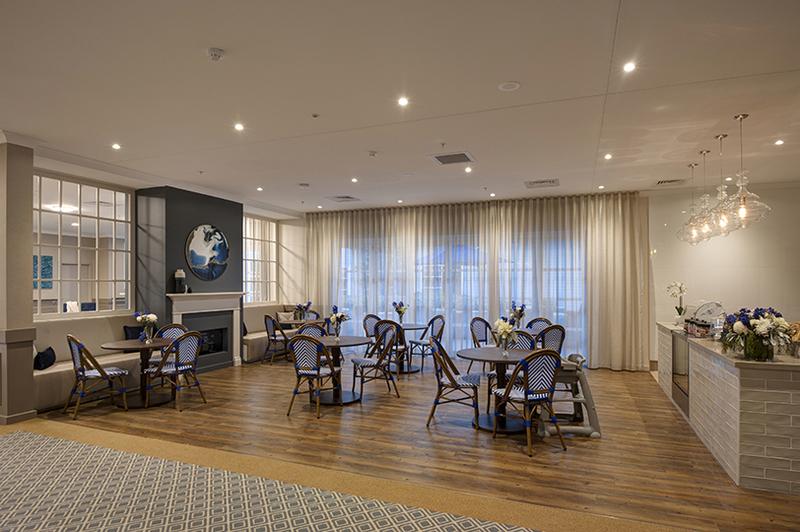 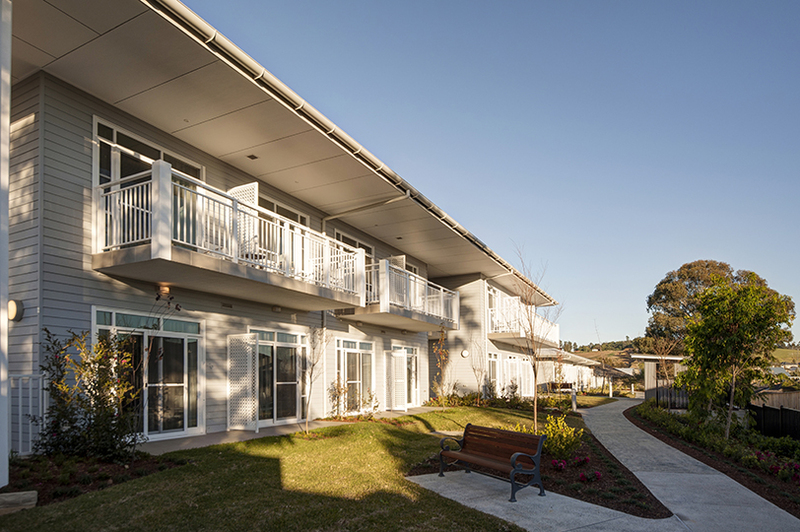 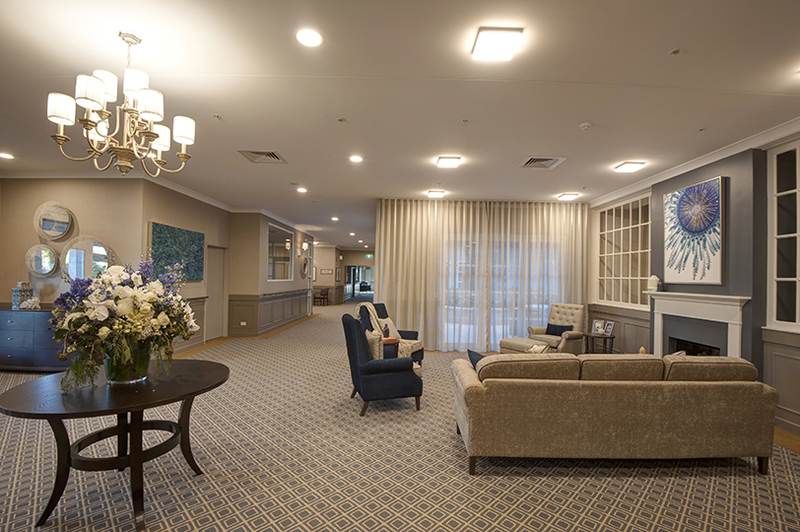 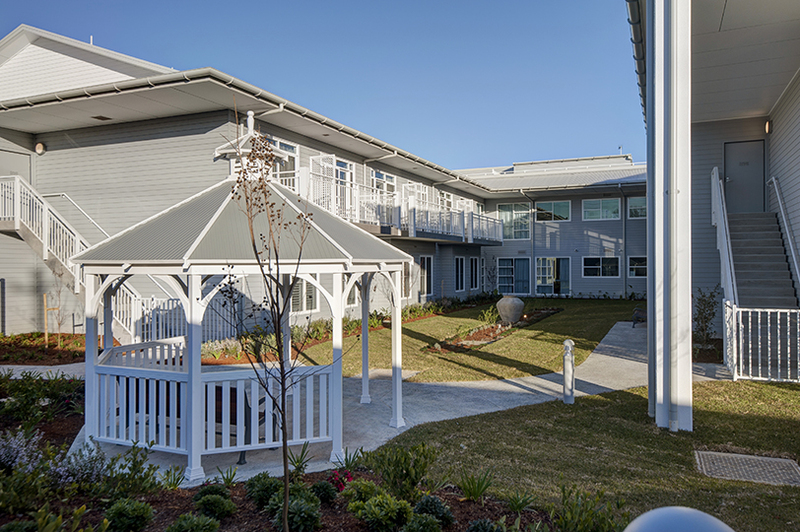 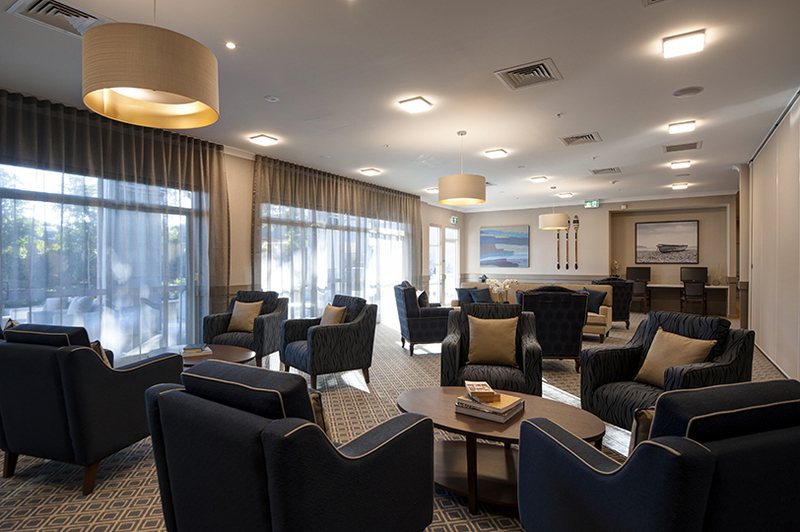 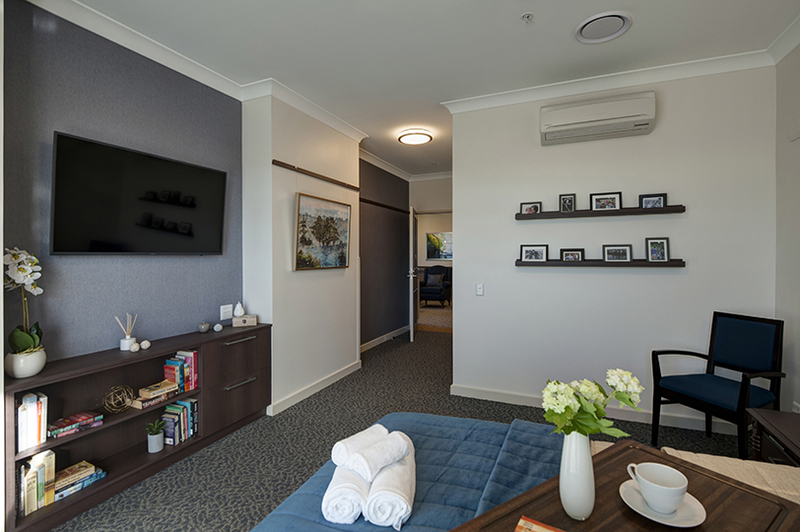 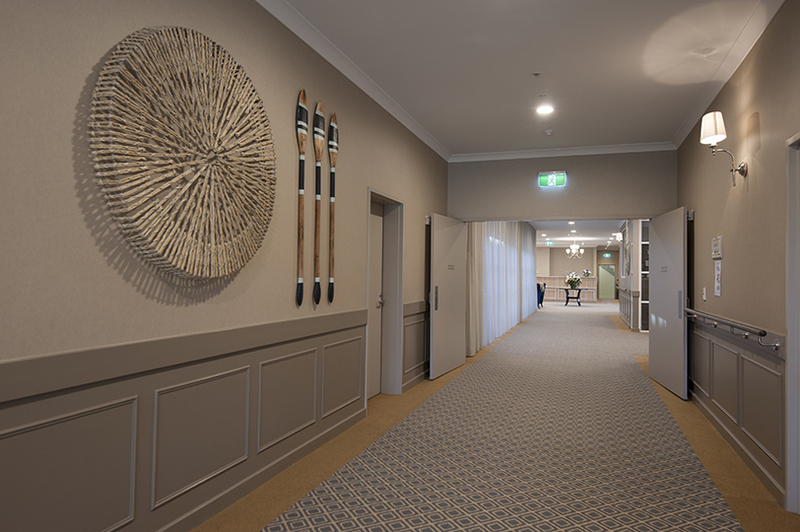 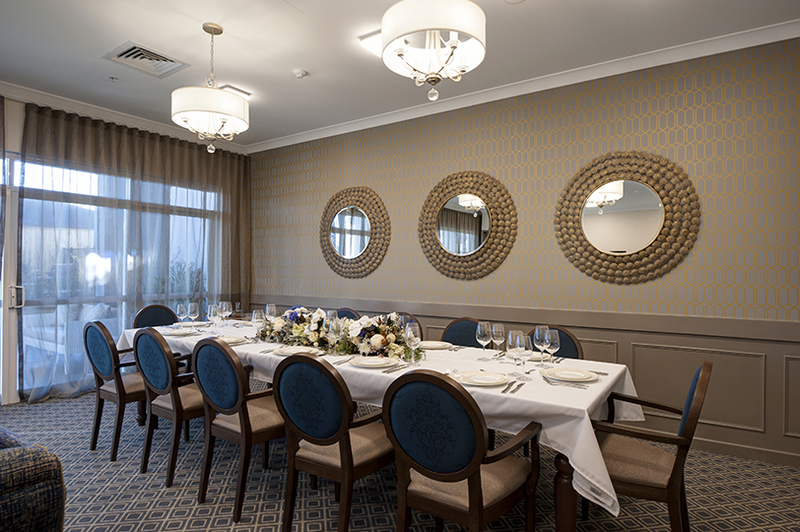 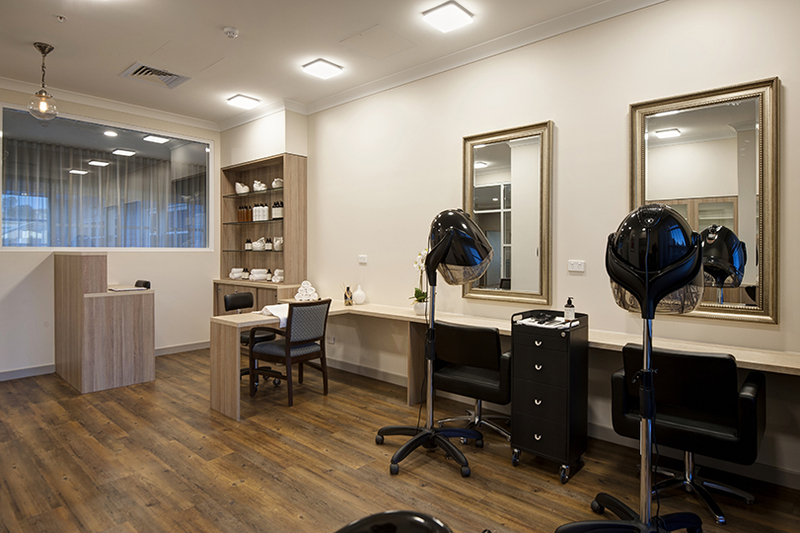 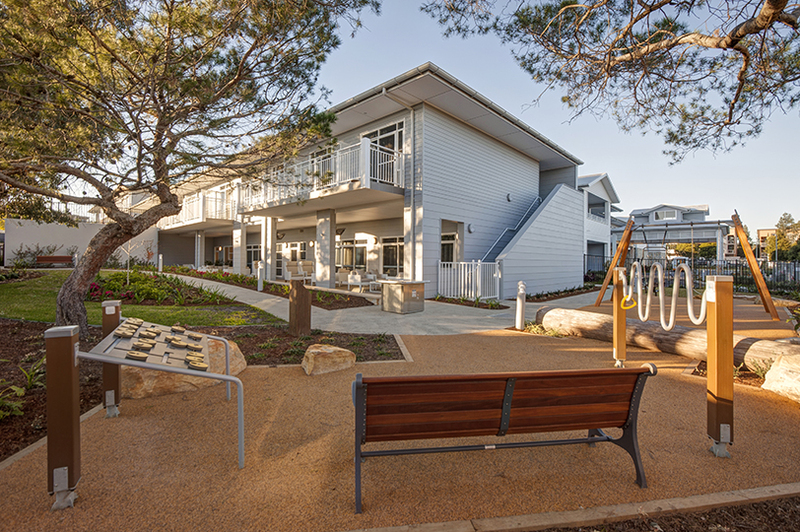 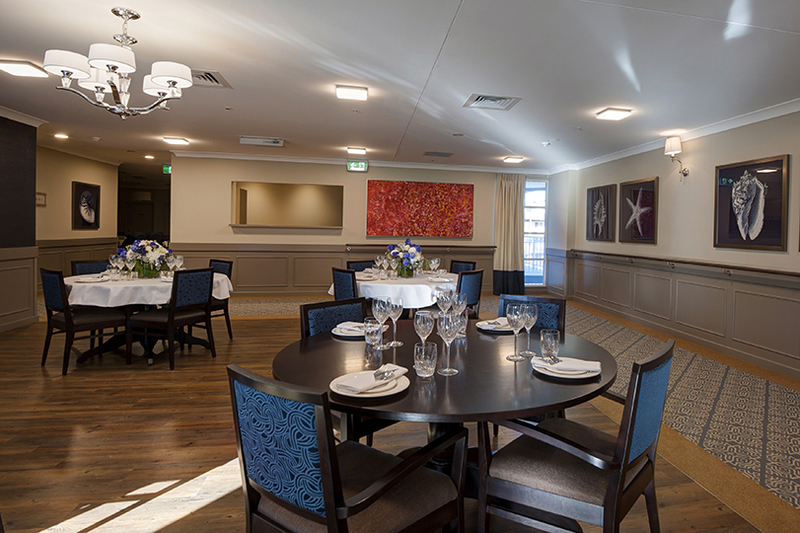 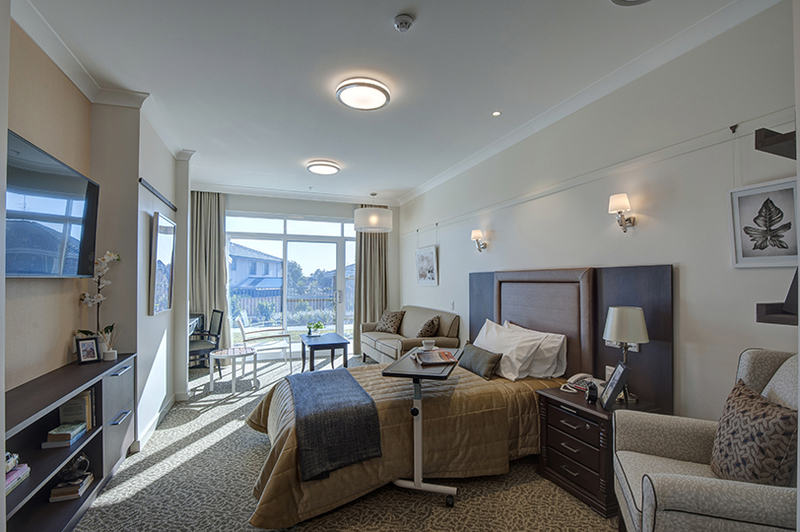 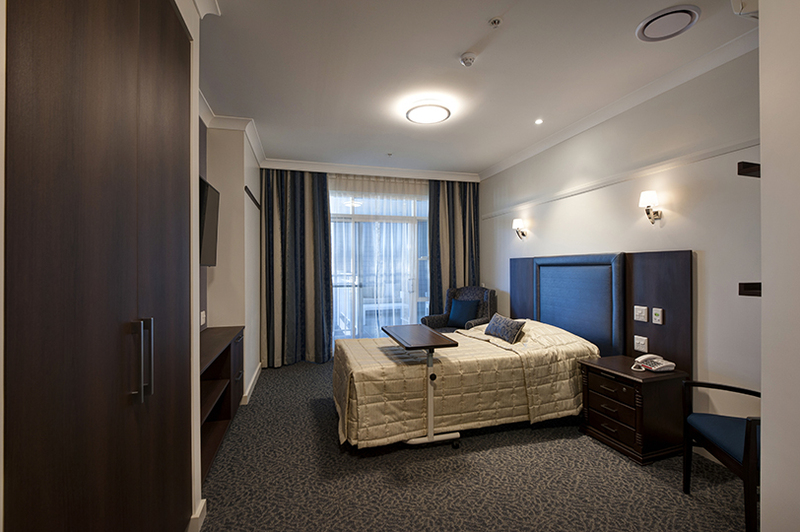 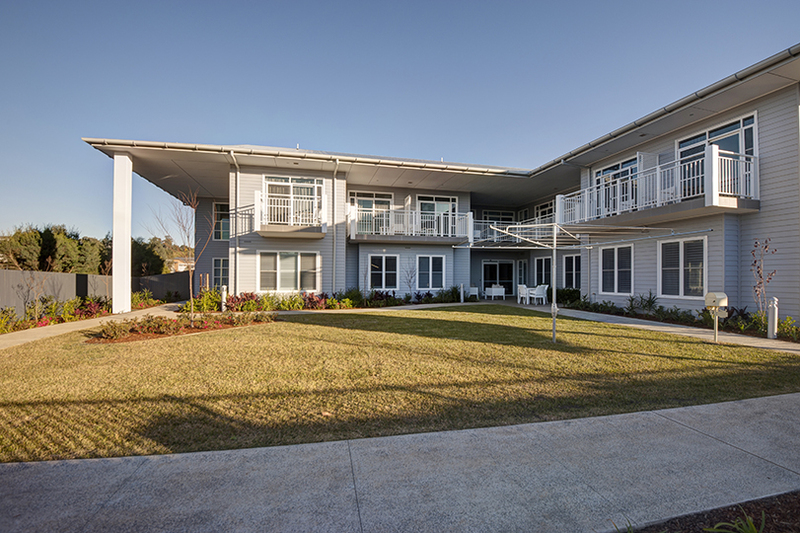 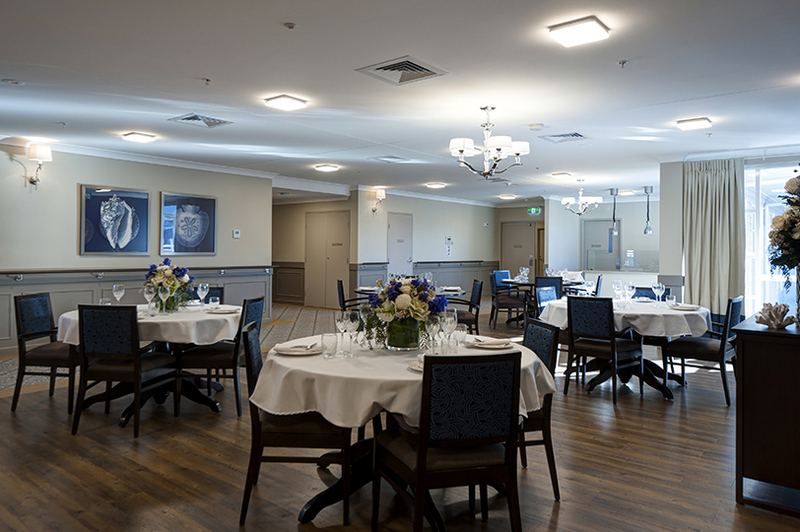 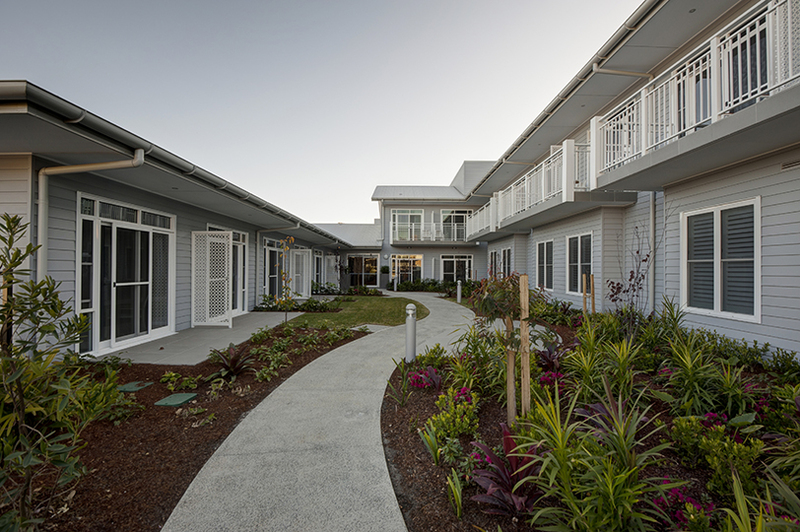 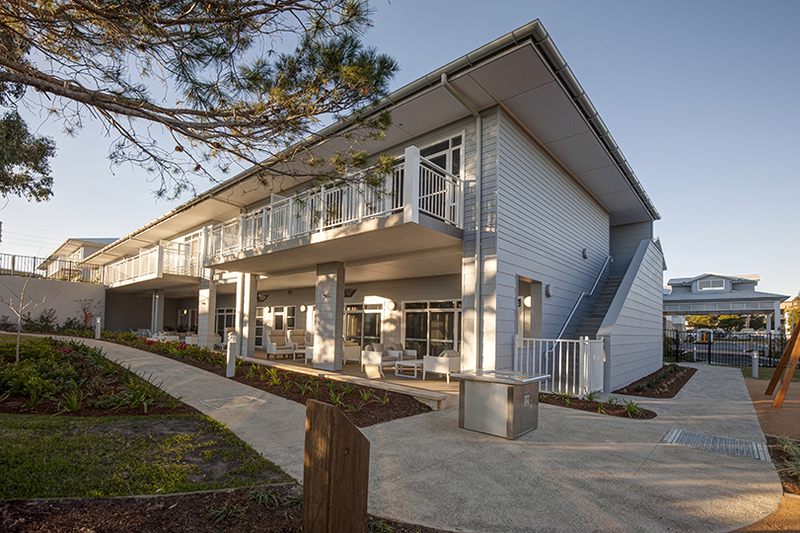 Allity Pemulwuy is a 130 bed residential aged care facility located in Pemulwuy, 5km west of Parramatta. 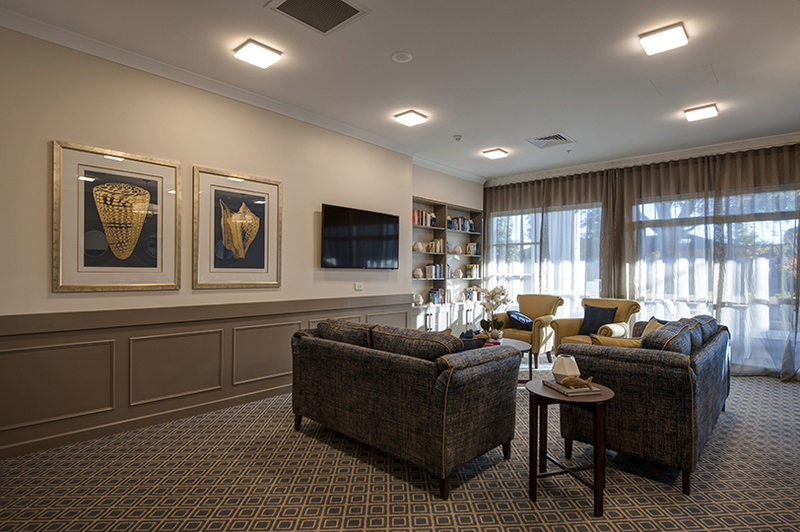 The Hampton's inspired home is our fourth project with Allity and Grindley were once again engaged through an ECI then design and construct mechanism to deliver the project. 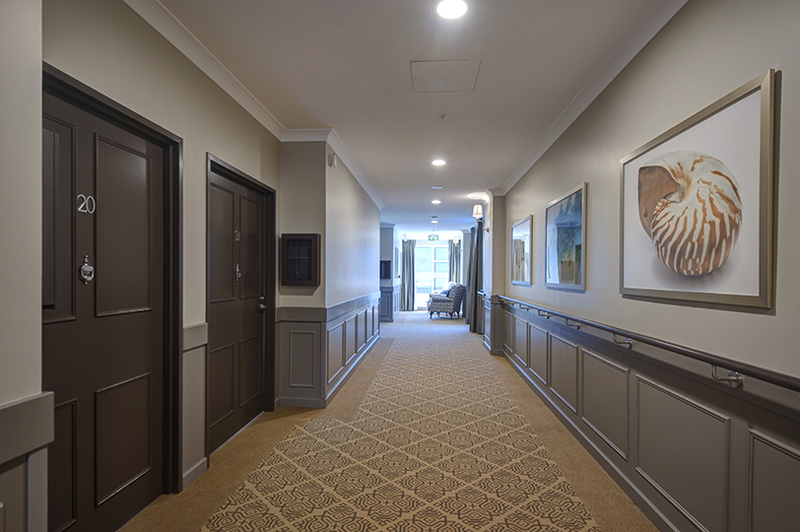 Working collaboratively with Allity and the entire consultant team we assisted in the development of the design and developed the construction costs through an open book manner. 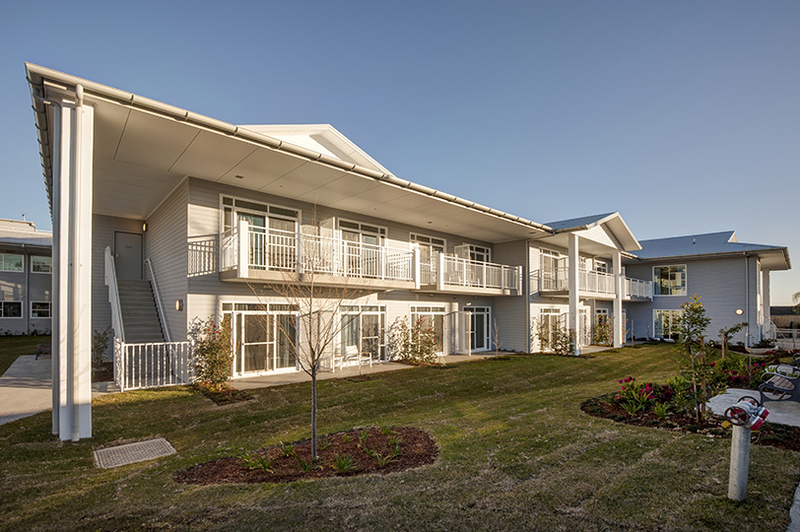 Having provided Allity with a pre agreed margin and preliminaries we then converted the pricing into a lump sum design and construct price to complete the project. 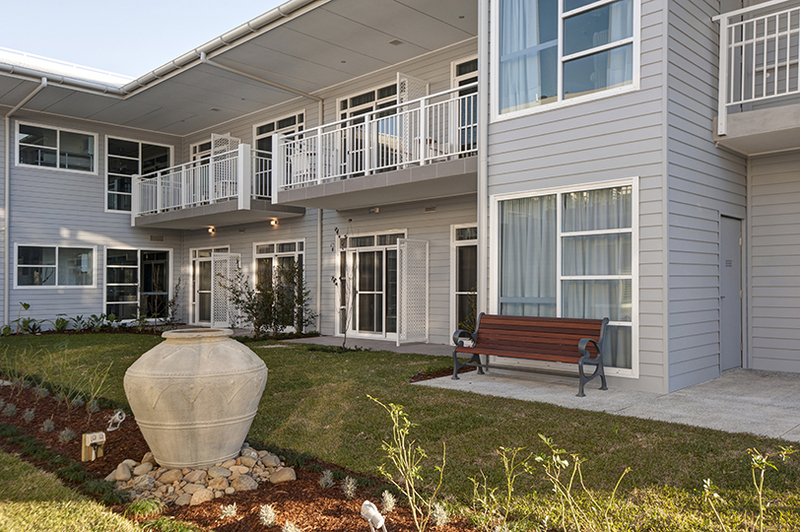 Architecturally, the building references the Hamptons style with strong structural columns and white timber cladding giving the feeling of a luxury hotel. 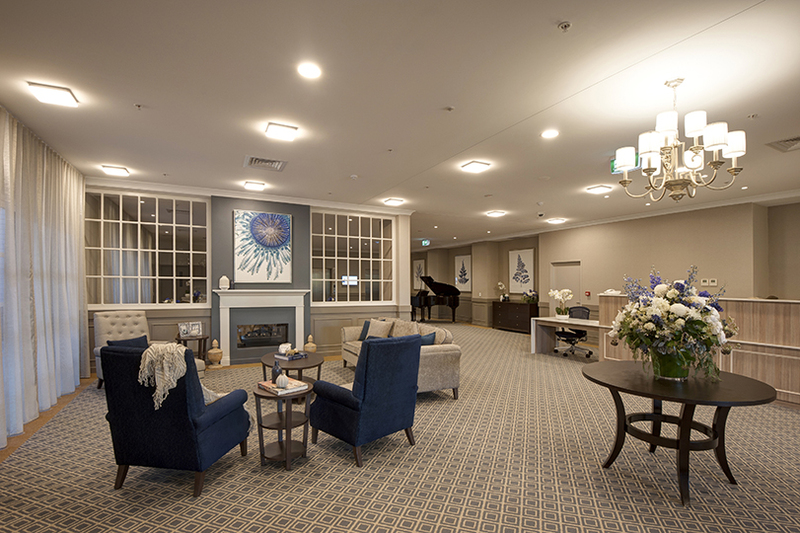 The building is split over three levels with lounge and dining facilities, internal courtyards, kitchens and cafés, a hairdresser and spa as well as high end residential accommodation. 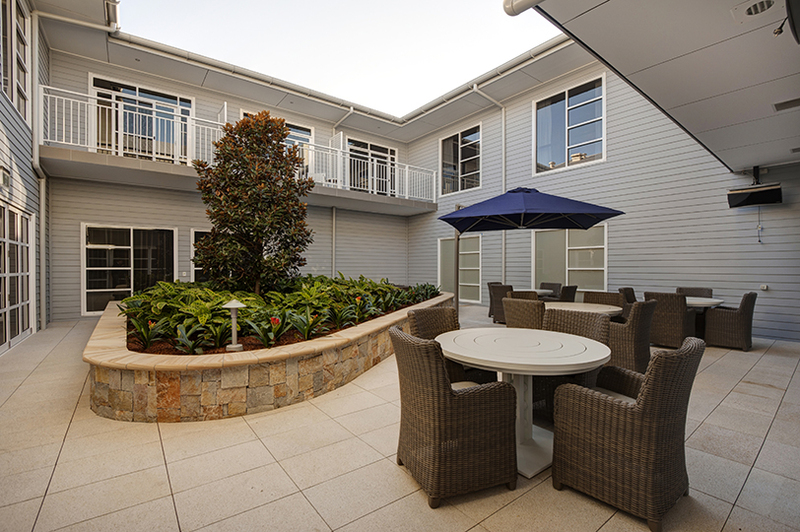 Rooms spill out onto landscaped gardens with most rooms enjoying a balcony or terrace.